The definition of feuding from Websters Dictionary is a mutual enmity or quarrel that is often prolonged or inveterate. In Appalachia there have been many famous feuds. 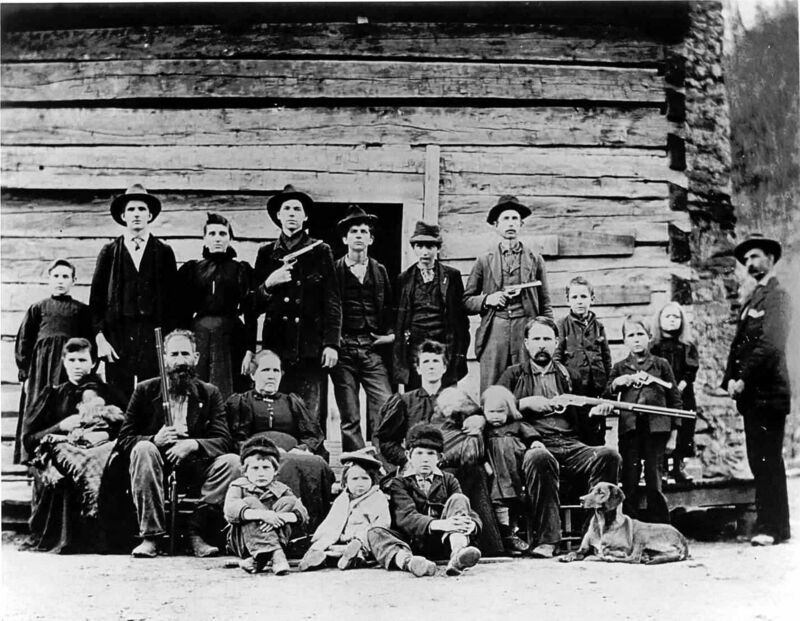 I would say the most famous feud has been between the two families the Hatfields and Mccoys. After thinking about it for awhile I think that most feuds like this in Appalachia are probably caused by something minor. Then it would grow into something bigger because typically the men involved were never interested in working things out. In some ways I am sure feuds like this sort of helped the region. I say this because it brought families together, all those Simpson’s had at least one thing in common and that was they hated Russel’s family. They also had extremely hard lives back then, I mean they basically woke up and busted there backs in the sun all day. Feuds gave those people something to hate other then there daily lives. To me long standing feuds like this seem sort of ridiculous, especially if no one can even remember the origin. But hey I guess that was just a way of life back then. In reading Ghosts, Boundaries, and Names I was extremely intrigued that he said Wytheville, VA was, “one of the crossroads of American history.” I guess that sort of jumped off the page at me because it is fairly close to where I live. I have even bought a couple dogs from a man that lives there. 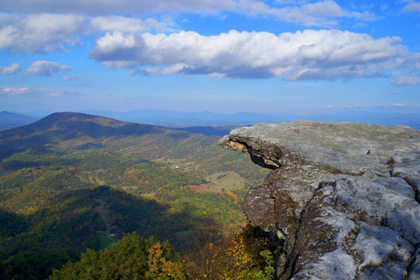 So then as I read on I learned that you can basically get to anywhere in Appalachia using one of the routes out of Wytheville, VA. After hearing that I would now consider Wytheville a ghost of Appalachia just due to the fact that at some point so many people went right through that place. Now its just a place with an extremely small population, nothing ever even really gets said about that town anymore. What was once a pivotal place in Appalachia is now kind of pointless. Wytheville is now just a ghost of Appalachia. Author jcw62Posted on September 8, 2016 Leave a comment on Wytheville? ?